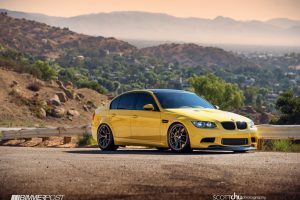 The BMW M3 is an iconic model that has taken over the whole world. 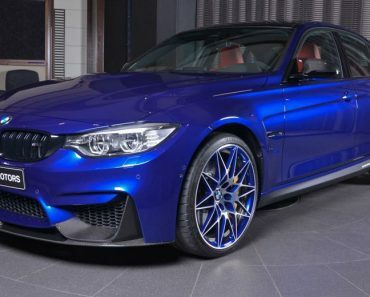 As it happens the M3 is one of the most appreciated models produced by the Bavarian automaker. 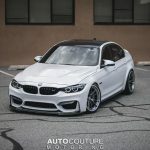 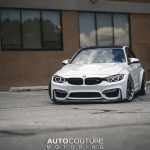 It’s no surprise that the folks over at AUTOCouture Motoring have decided to base their project build on the BMW M3 F80. 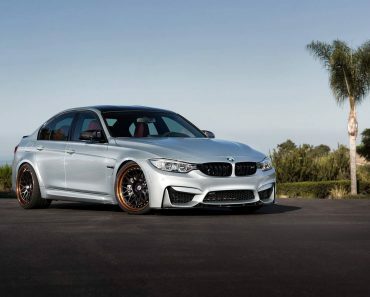 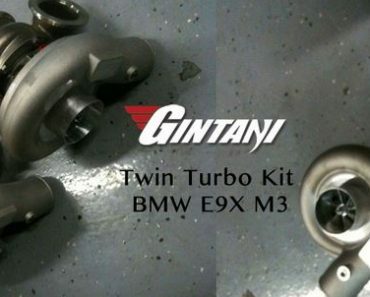 This particular BMW M3 F80 project surprises through its sheer aggressiveness. 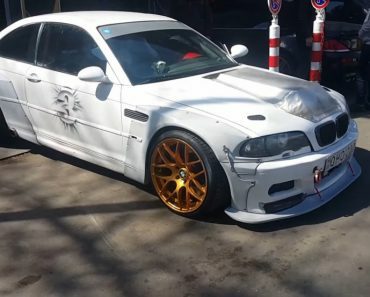 The fitted parts make the vehicle look sportier, meaner and sleeker. 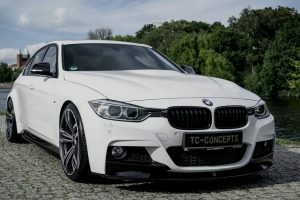 This is a vehicle any BMW fan would love to own or at least drive around. 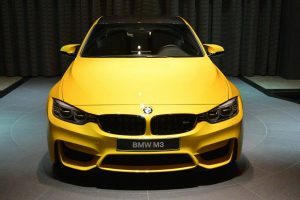 The vehicle itself seems to build on the already existing M3 characteristics, making sure to bring out those elements that have defined this particular model for ages. 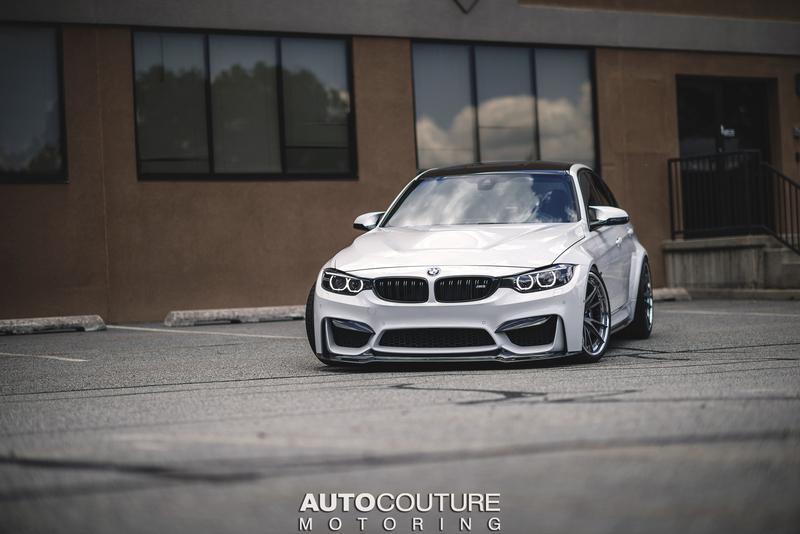 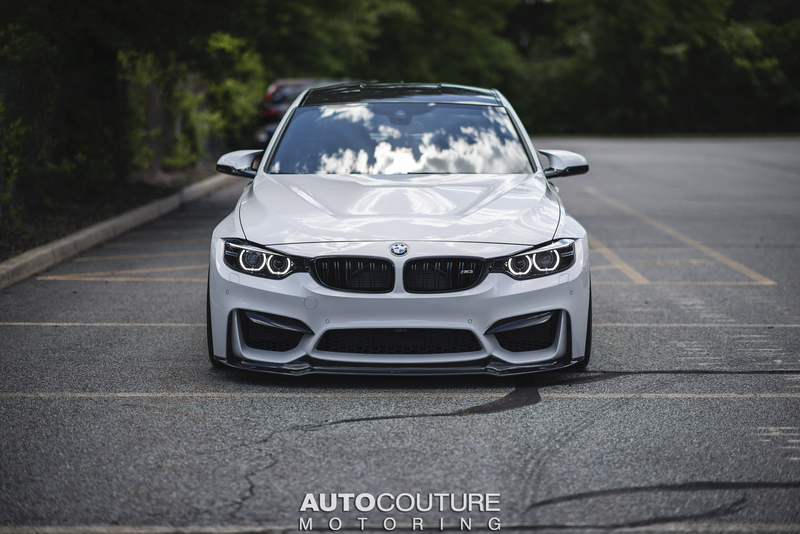 The BMW M3 F80 by AUTOCouture Motoring is an attempt at improving this model in every imaginable way possible. 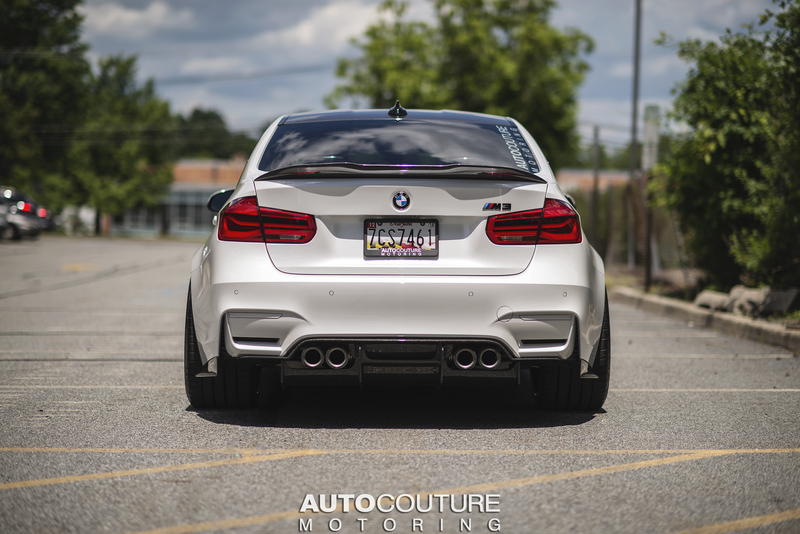 Under the hood this particular BMW M3 F80 sports a 3 liter bi-turbo engine that outputs 425HP. 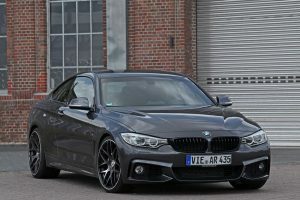 Together with the 8-Speed Dual Clutch Transmission system this BMW accelerates from 0 to 100km/h in just about 4 seconds. 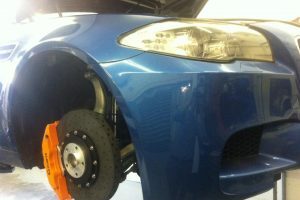 The performance upgrades on this particular build improve the handling of the car, making it responsive and agile. 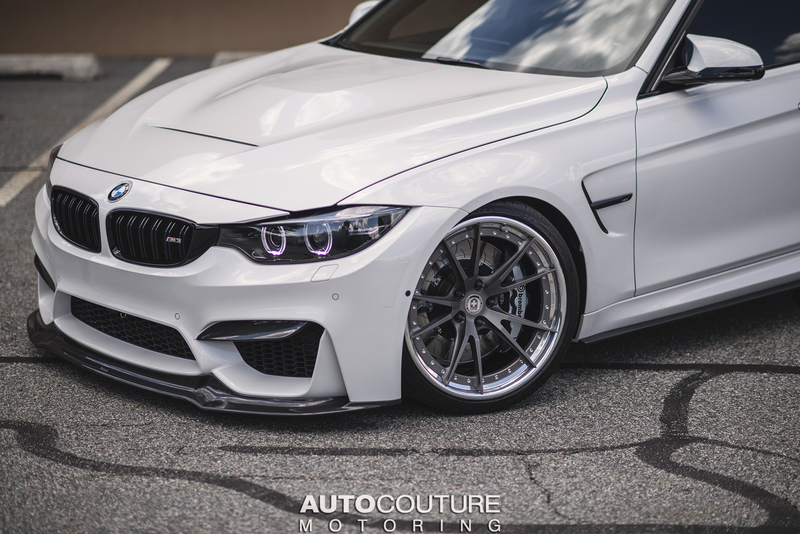 The BMW M3 by AUTOCouture Motoring is a fast ride indeed. 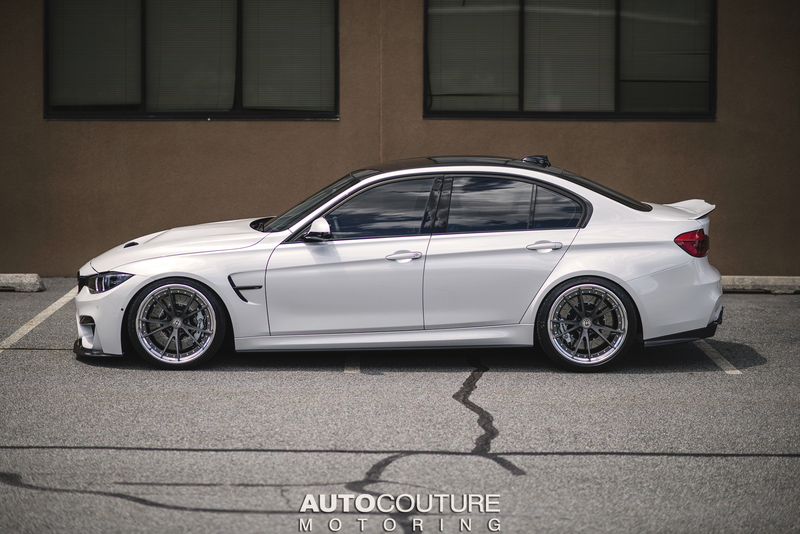 The added upgrades allow this particular BMW M3 F80 to unleash its full potential. 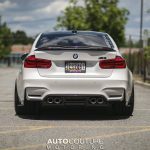 When it comes to looks, the BMW M3 F80 by AUTOCouture Motoring sports a unique Mineral White paintjob. 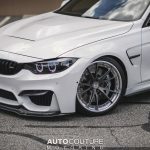 The addition of a GTS hood, Vorsteiner front lip and PSM rear diffuser and trunk spoiler, all these, contribute to the sporty, aggressive look of this BMW M3 F80. 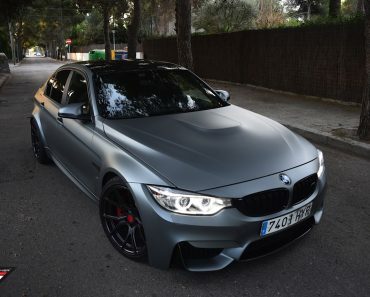 The carbon fiber touches further bring out this aggressive look. 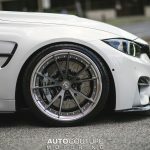 The car’s new aspect is completed with a set of 20 inch HRE forged rims, which cover the Brembo GT Style III brake rotors with silver painted calipers by iND Distribution. 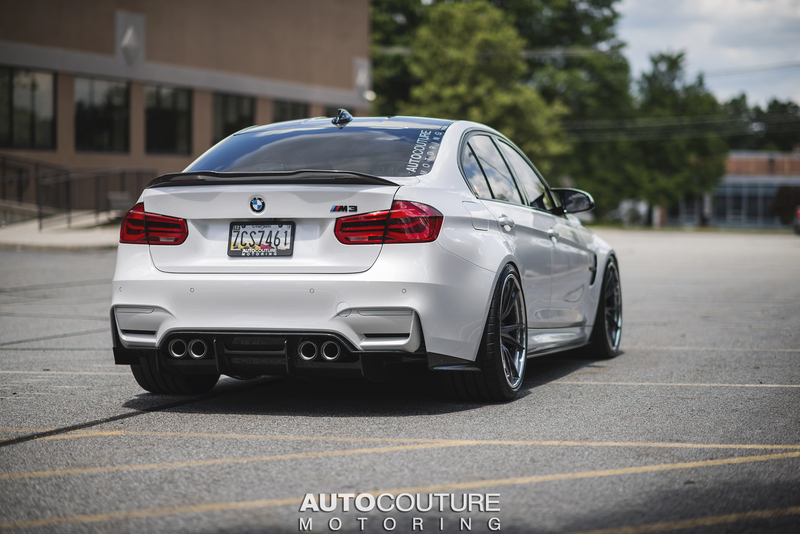 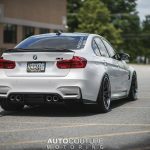 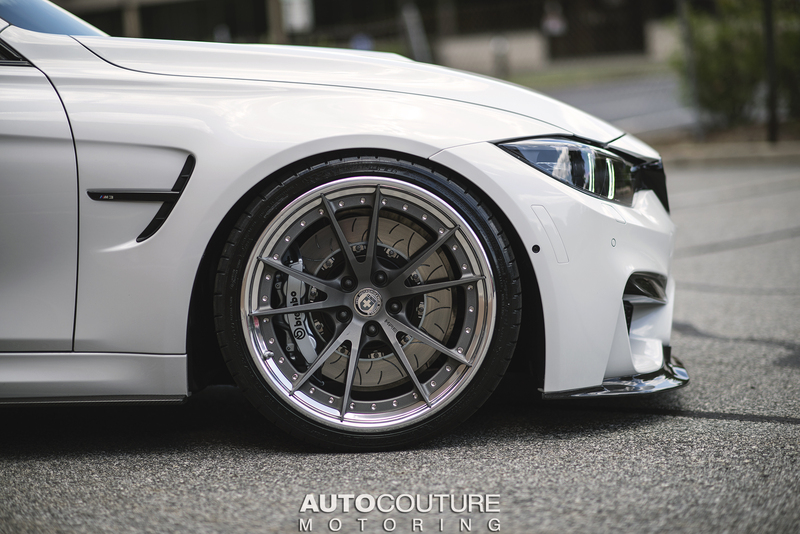 The BMW M3 F80 by AUTOCouture comes with the whole upgrade package. 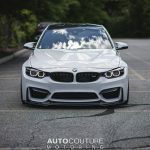 Starting with the engine, continuing with the exterior and finishing with the interior, this unique mineral white BMW M3 F80 is something any BMW fan would love to have in his own private car collection. 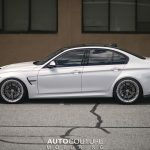 The sheer performance and stylish look give this particular BMW a new identity, while also keeping the core BMW characteristics al models of the Bavarian automaker share. 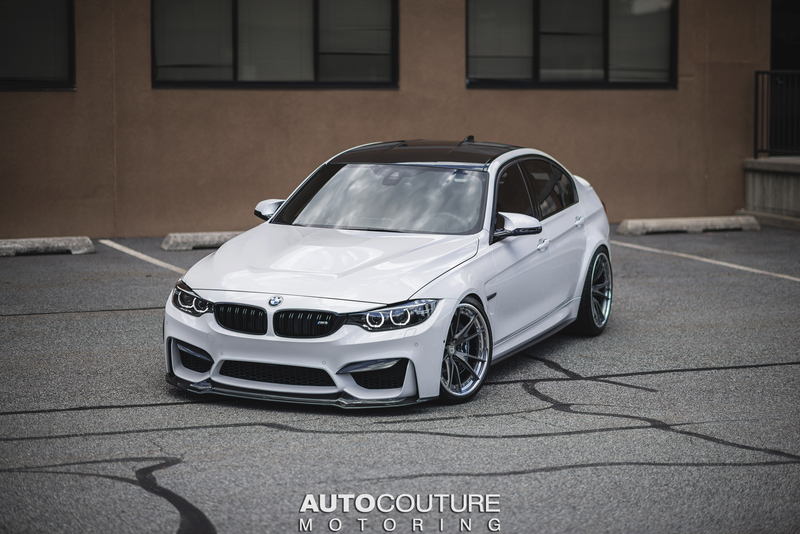 The M3 F80 by AUTOCouture is a successful attempt at improving one of the most popular models BMW has to offer on the auto market.